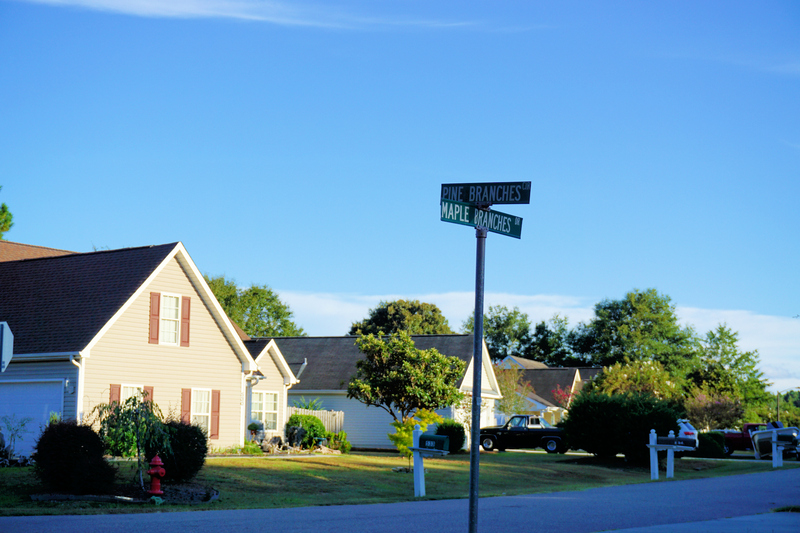 A quick view of the most influential metrics in Olde Towne. 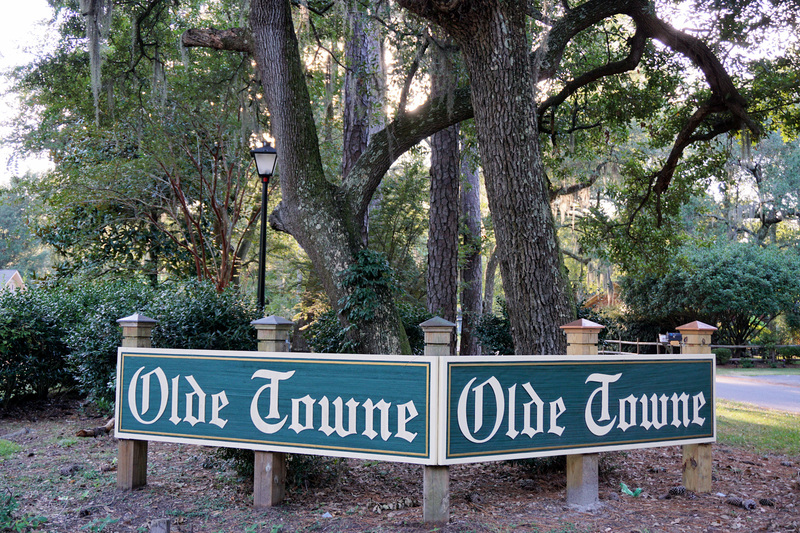 Olde Towne is an established community in the small town of Belville, just outside of Leland, North Carolina. 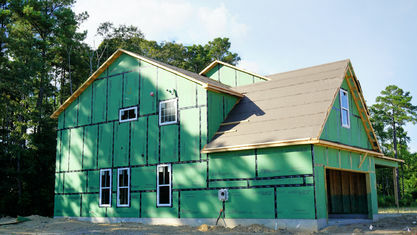 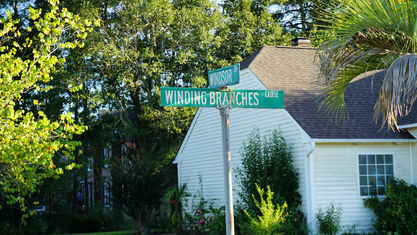 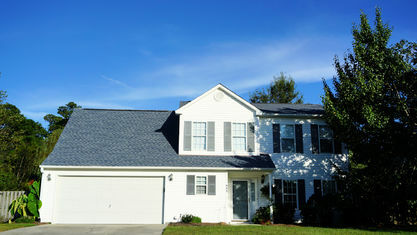 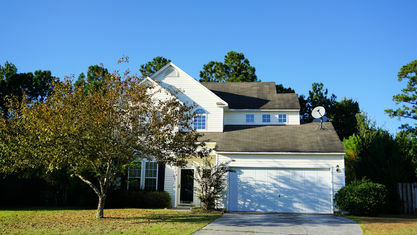 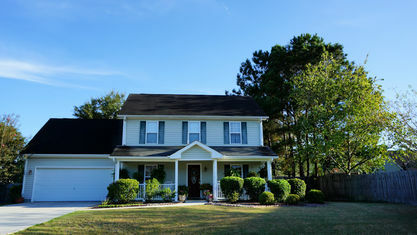 The community is filled with a variety of home styles, many of which are custom homes. 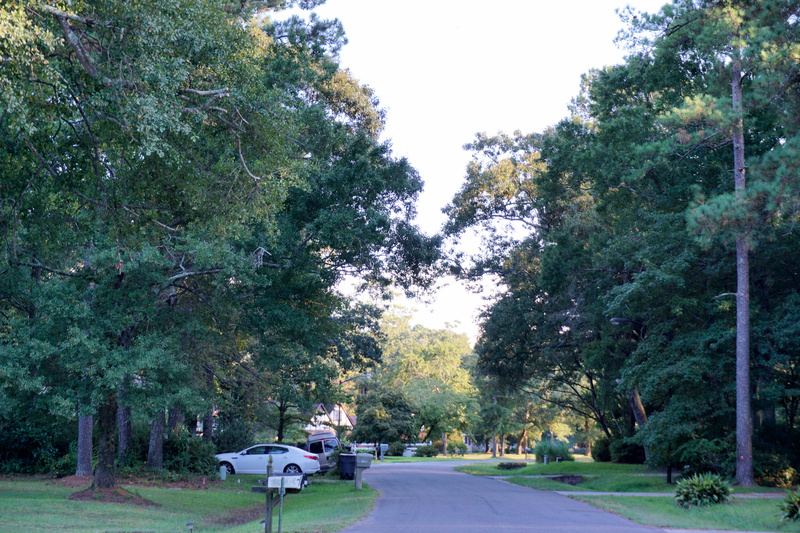 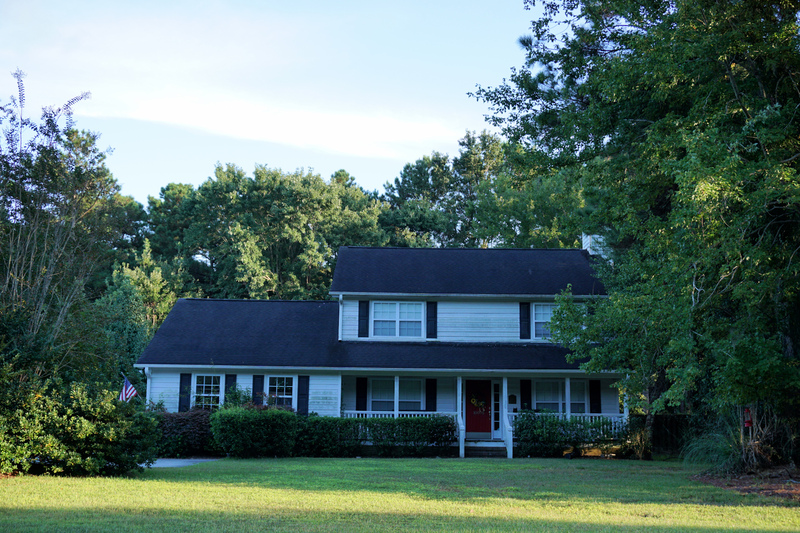 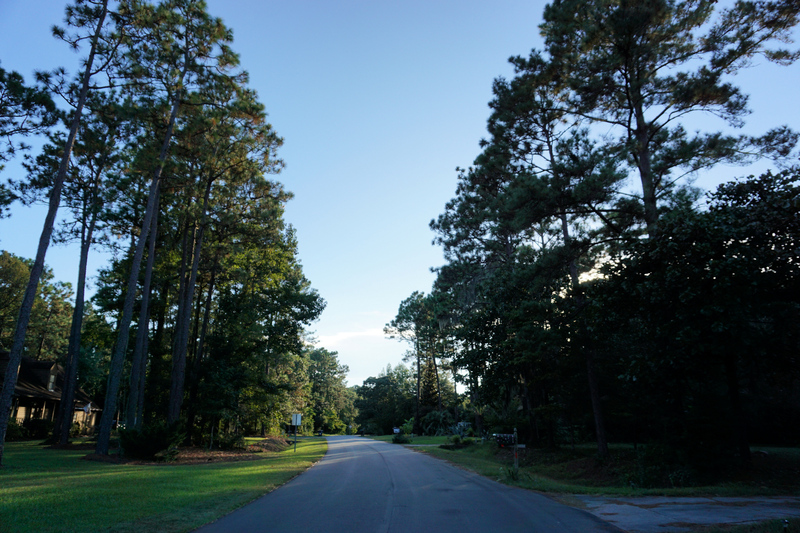 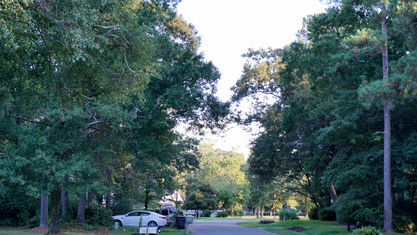 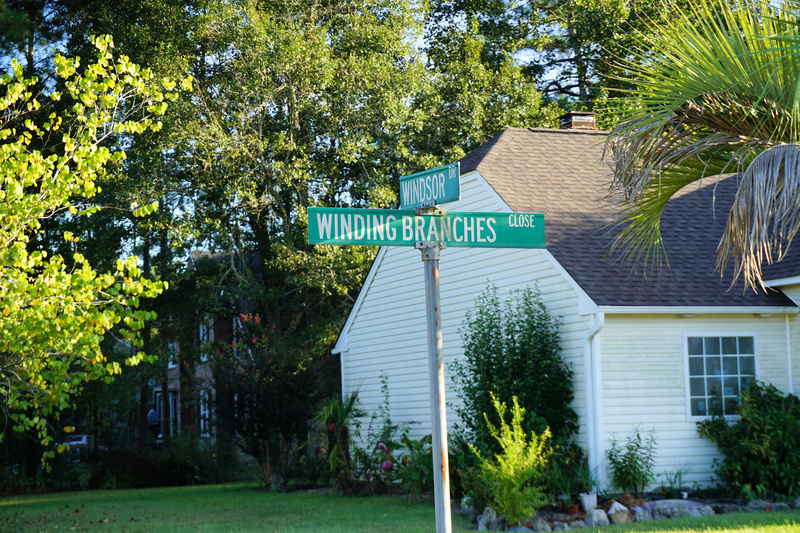 As an established community, Olde Towne features plenty of mature landscaping, including beautiful oak trees, which dot the streets and properties. 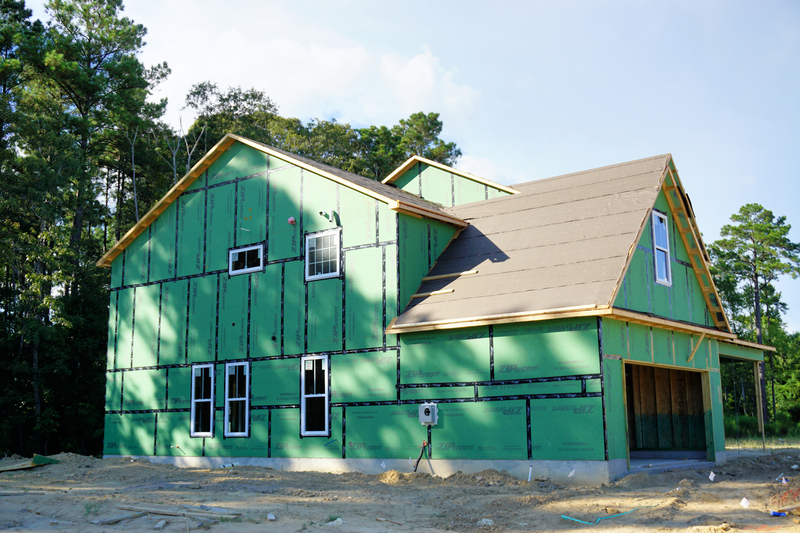 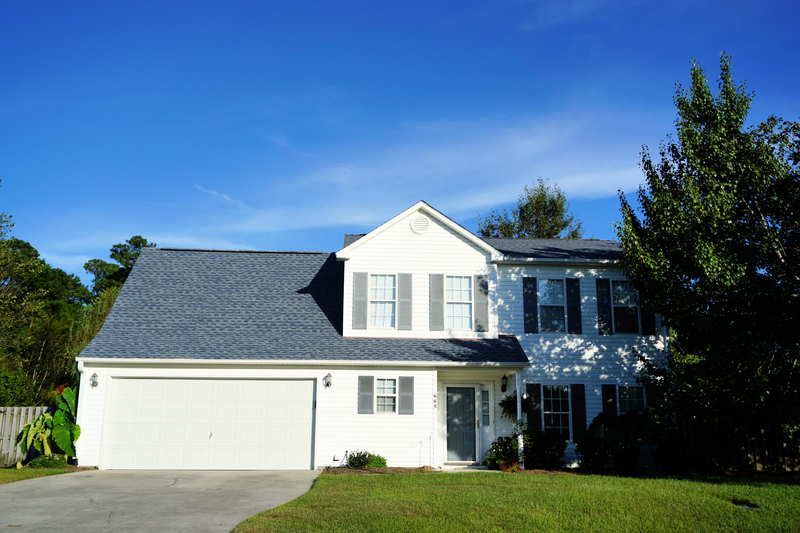 Home sizes start around 1,100 square feet and can stretch as high as 5,000, but the average falls near 1,600. 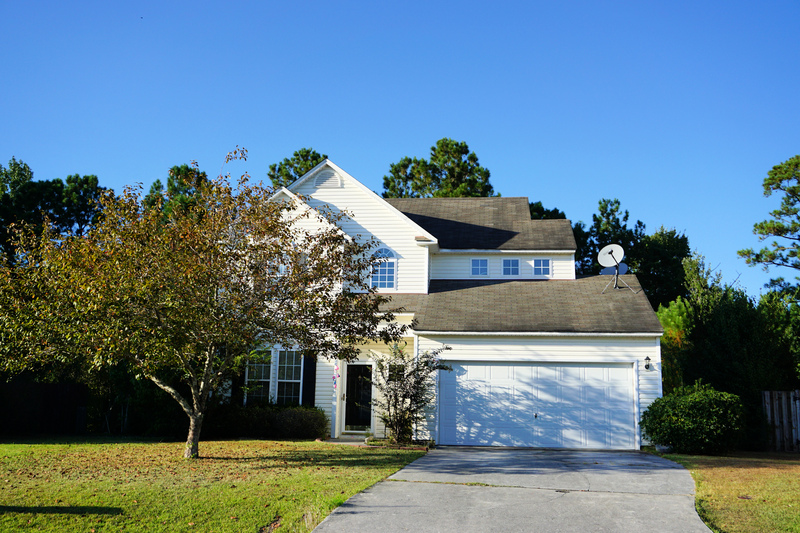 The range of bedrooms and bathrooms is as varied as the square footage. 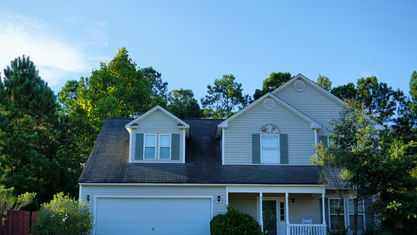 Each home has between 2 and 5 bedrooms and bathrooms. 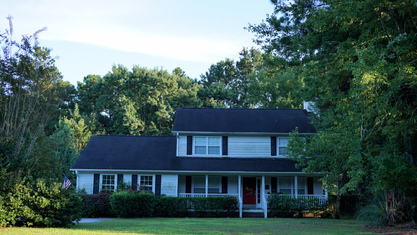 The style of homes can be described as traditional with many ranch and starter homes. 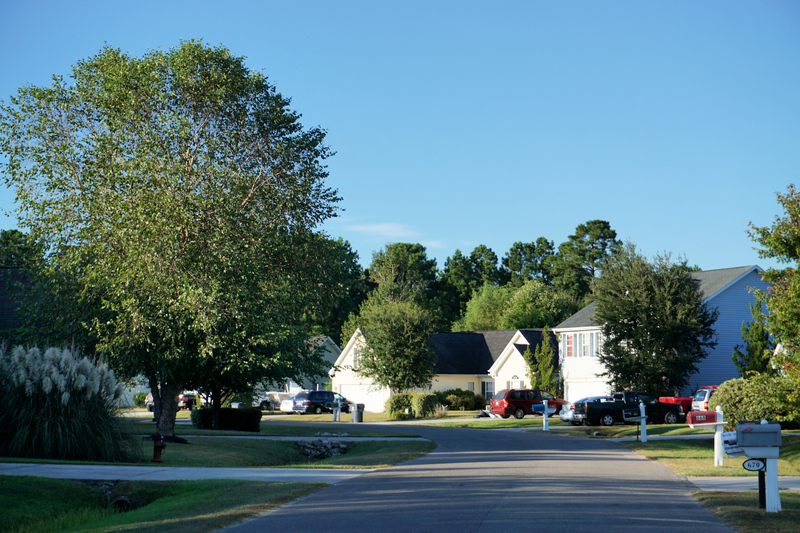 Olde Towne homes are also much more affordable than many other communities with homes starting as low as $100,000 and stretching into the high-$200s. 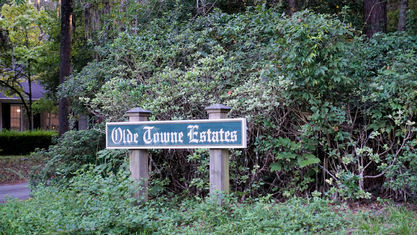 Residents enjoy more freedom, because Olde Towne has no HOA, which means no dues or pesky regulations for residents. 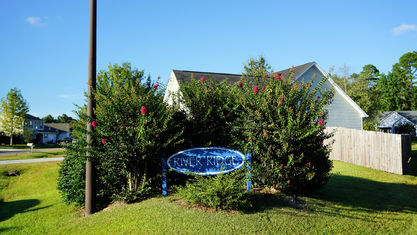 The community only features one amenity, a gorgeous neighborhood park that residents are free to use at their leisure. 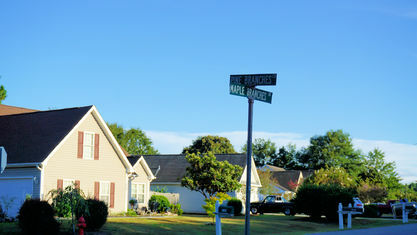 The community is also in a great location near lots of area attractions and activities. 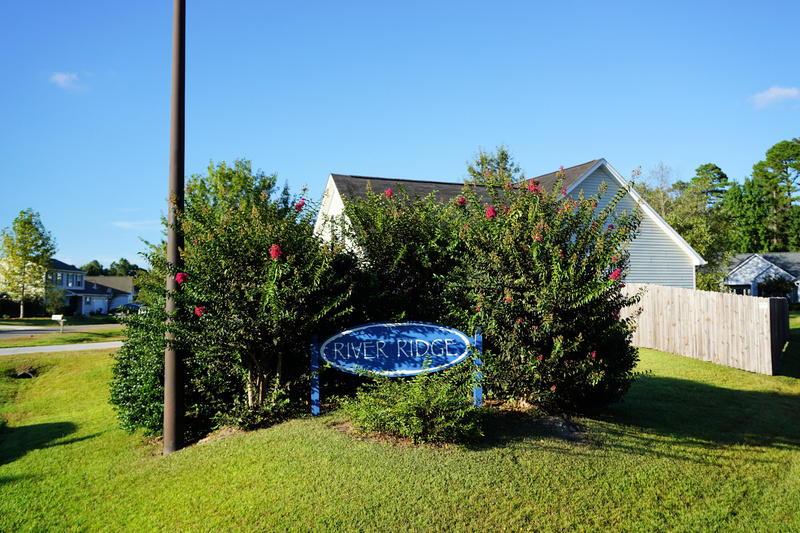 Brunswick County's Riverwalk Park at Belville has plenty to keep residents entertained and is only a ten-minute walk or two-minute drive from Olde Towne. 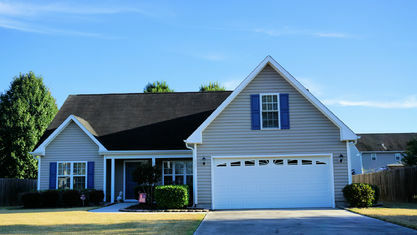 Situated along the Cape Fear River, a 125-foot fishing pier extends from the park. 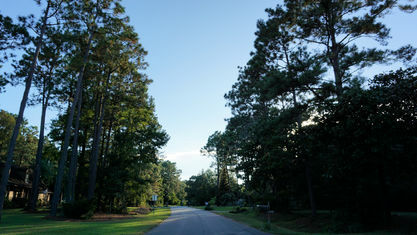 A massive boardwalk and tons of nature trails allow residents to walk over and along the wetlands near the banks of the river. 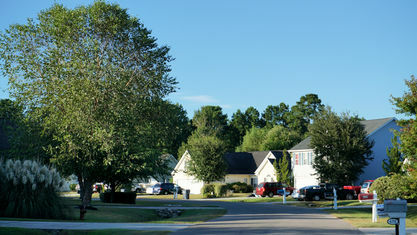 An access for kayaks and canoes is also open to the public and lets residents get out on the water. 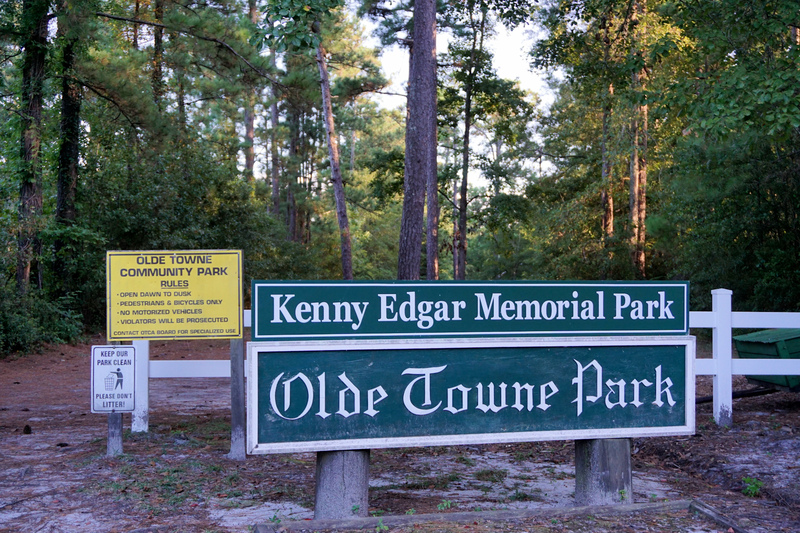 Playgrounds and picnic shelters are also situated slightly further back from the shore. 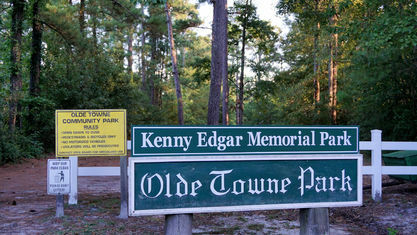 The park is a frequent attraction for residents in the area and also hosts several events throughout the year. 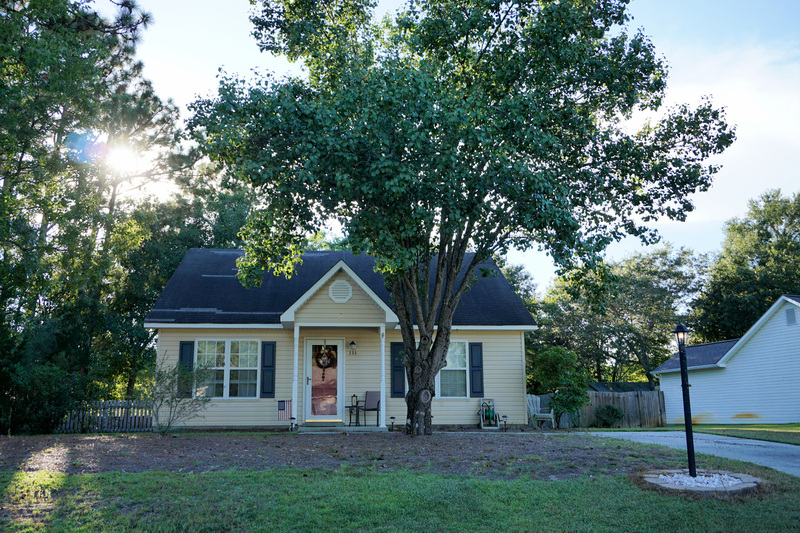 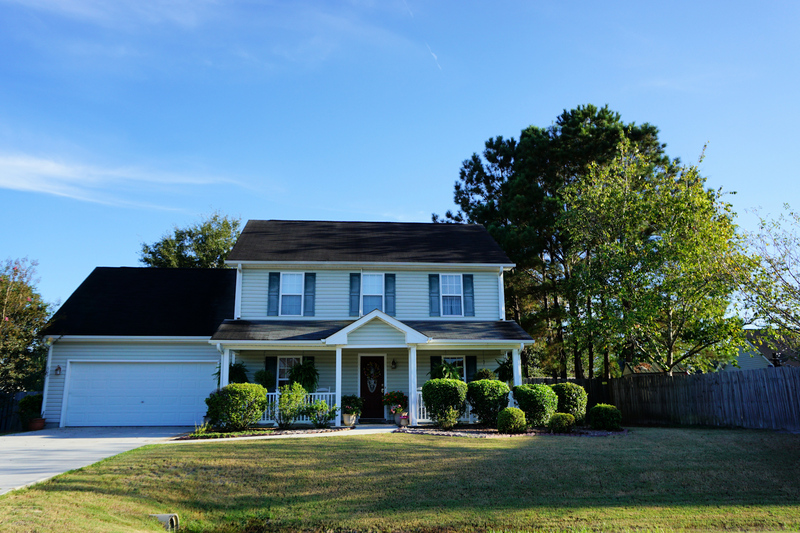 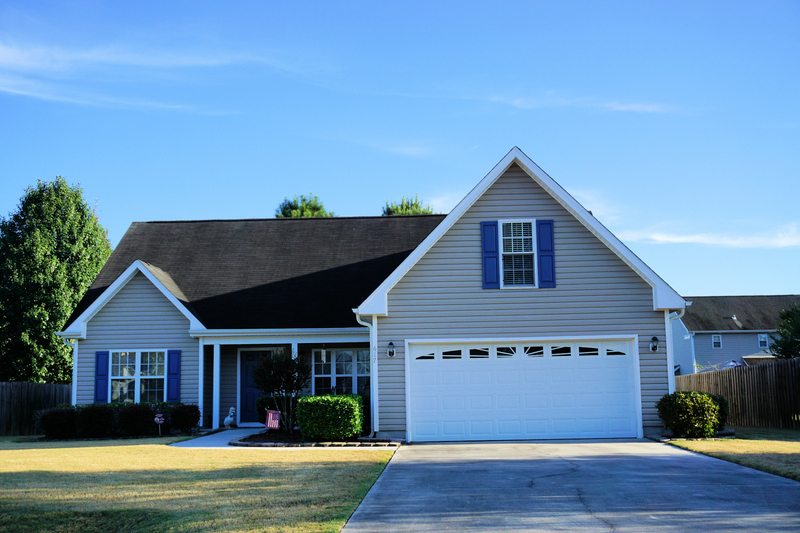 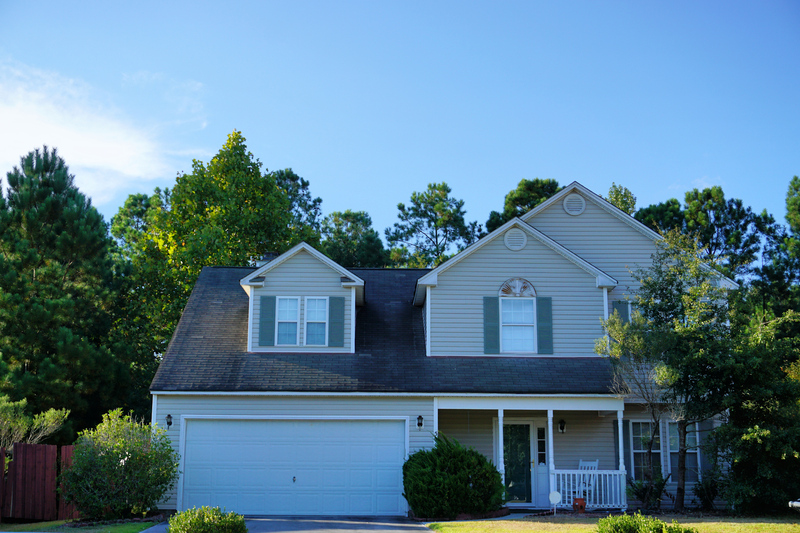 Olde Towne provides affordable homes situated in a terrific spot along the Cape Fear River with easy access to nearby attractions and activities. 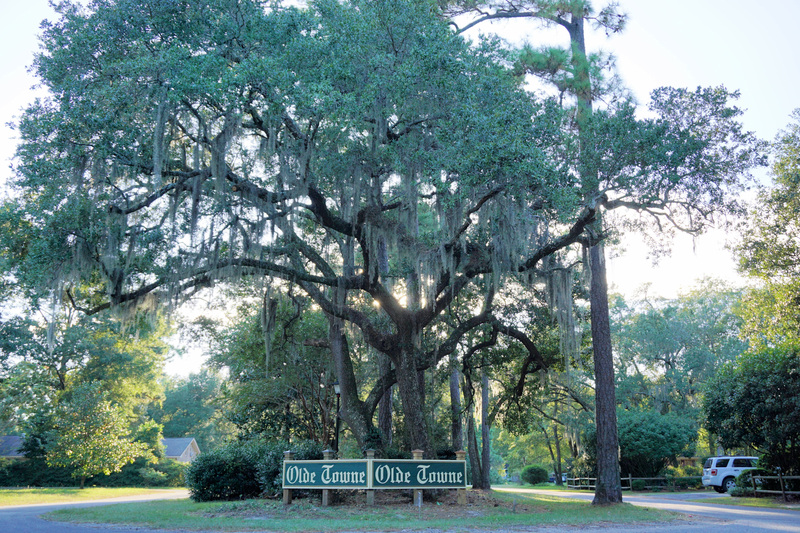 If you would like more information on Olde Towne or any other real estate in the area, contact The Cameron Team today or click “Let’s Chat about Olde Towne” above. 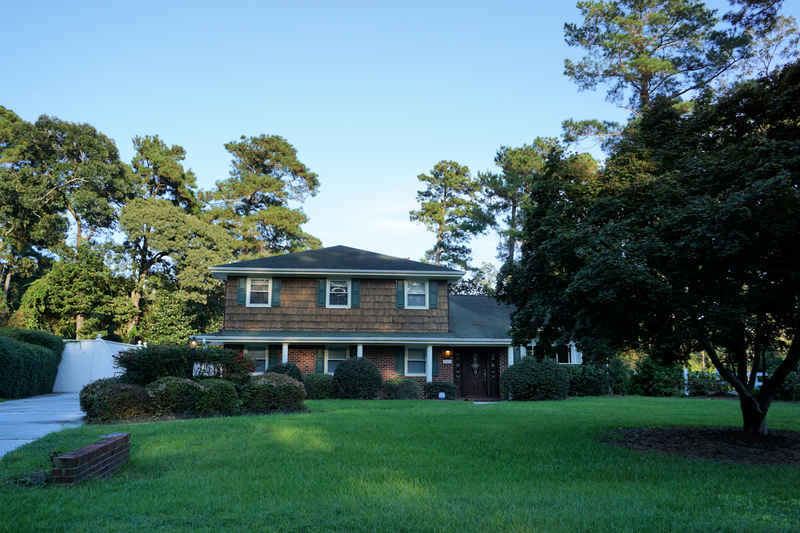 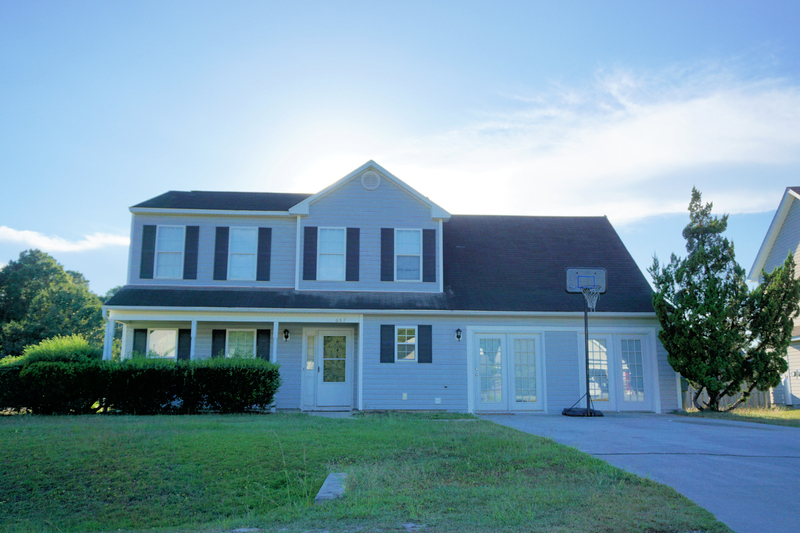 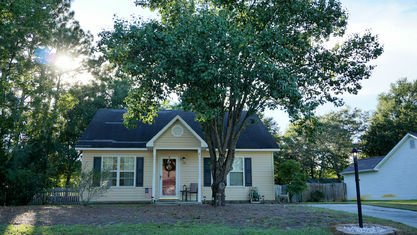 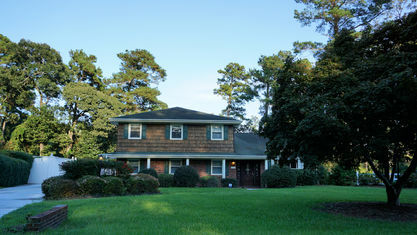 View our selection of available properties in the Olde Towne area. 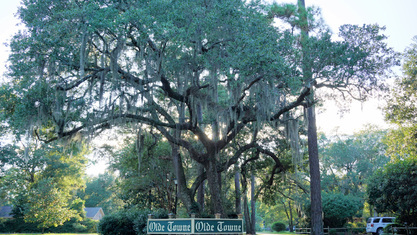 Check out the latest demographic information available for Olde Towne. 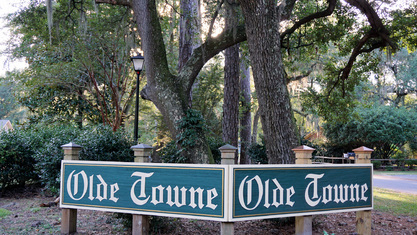 Get to know Olde Towne better with our featured images and videos. 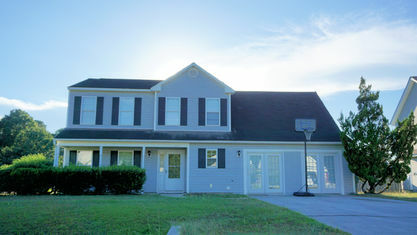 Learn more about schools near Olde Towne complete with ratings and contact information. 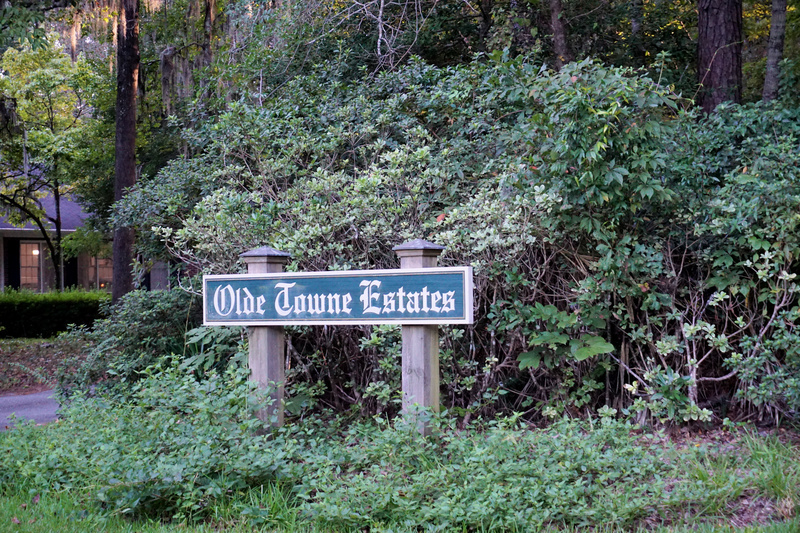 Browse through the top rated businesses in the most popular categories Olde Towne has to offer.